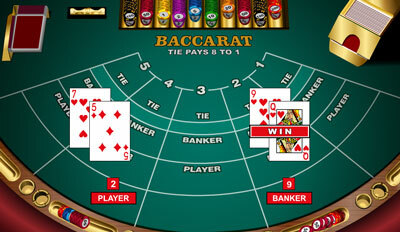 Since the Middle Ages, baccarat has been one of the most popular card games. From Tarot cards to captivating, cutting-edge machines, this game put a spell on the wealthiest gamblers who enjoy its simplicity and elegance. Certainly, taking part in the Bond franchise didn’t hurt its reputation. But, where to play this captivating game? 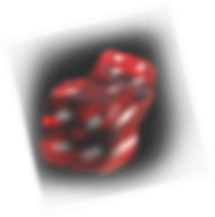 We will start with the online baccarat. Gamblers who decide to play online have access to many benefits that land-based venues cannot provide. Since the competition is fierce, gambling sites tend to throw amazing offers at all players who choose to join their venue. There will be attractive welcome offers, no-deposit, and re-deposit bonuses and the most appealing one — the membership scheme. 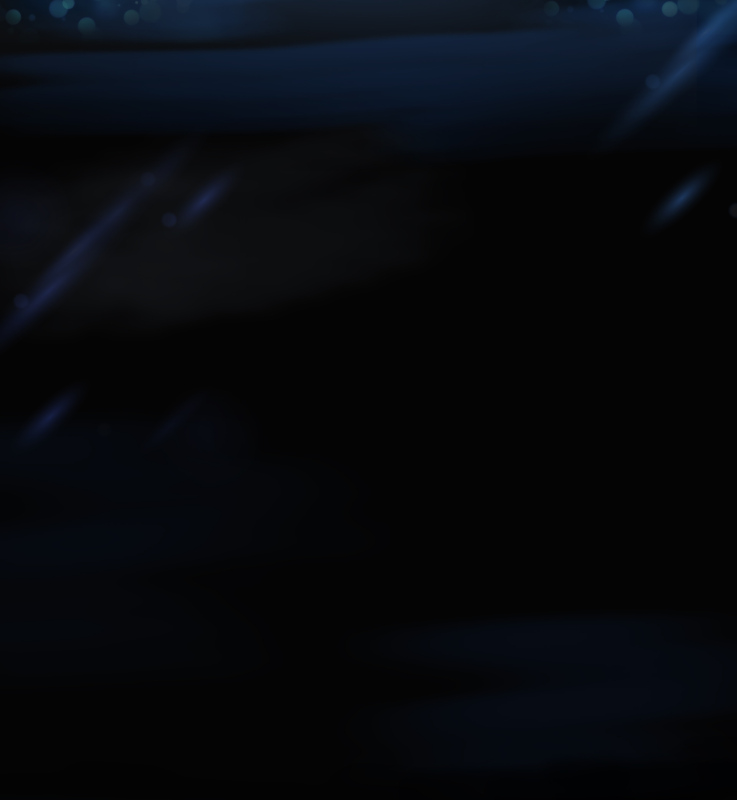 Players can accumulate points with every wager and receive perks for being a loyal member. There will be free bonus rounds, incentive promotional offers and many other benefits that are continually updating, making players feel extremely satisfied. So, if you choose an online venue, make sure to benefit from all promotional offers that come your way. Do not hesitate to consult customer support in case of any doubt. In the end, bonuses are specifically created to get you to their venue, and you are completely entitled to get them. 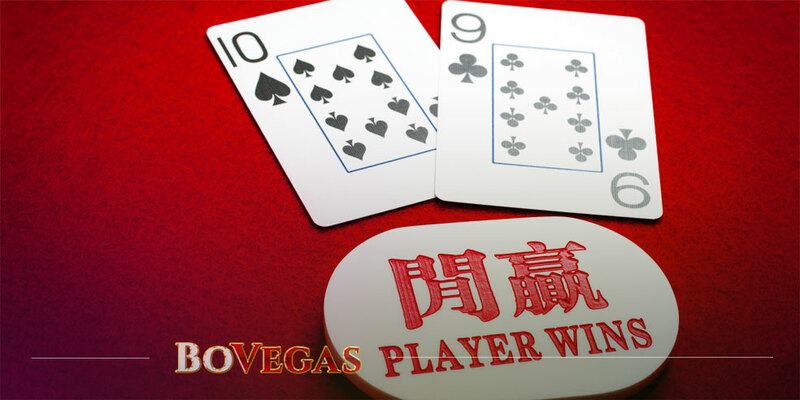 If you are a newcomer, playing baccarat online is a much smarter and safer decision. Many reputable operators are glad to share their excellent reputation and give newbies a solid chance. Some of them offer trial versions of their games, which are always certified and licensed, creating a safe environment where their customers can practice their skills. 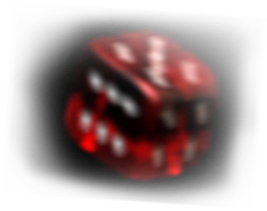 If you are not a part of the trusting crowd, you will find online baccarat more appropriate. People have always had trouble dealing with their losses, and they tend to blame somebody else. This is precisely what people do when it comes to gambling, especially when it comes to land-based casinos. If you are not a particularly trusting person, you will find online baccarat more appealing, since there is no way that someone can alter the outcome of a hand. As the competition grows, the software providers are giving their best to include the rest of the software giants when building a new online venue. Since the online gambling industry lacks the obvious – an immersive casino experience – they are doing their best to compensate for this shortage. This is why each and every reputable software provider will meet the highest criteria and provide the venue with excellent features and, of course, live dealers. Since they are going that extra mile, you will have an option to come in a lobby, pick up your welcome bonus, give it a try – using a practice mode and if you wish – join the dealer and start your gameplay. All of that without even leaving the house. Besides providing an excellent casino experience, some brands take pride in their way of conducting business, which includes their payment options. Most operators are using the cutting-edge encryption technology that keeps your details private and safe. Also, they tend to provide plenty of banking options, so you can actually take more advantage by playing online. At least it is a dozen times more convenient to use, of course, if you are a computer-savvy type of customer. Now, you might look at this article and believe that we are all about playing online. And, to be fair, it does have many advantages. But, when push comes to shove, we would still always prefer going to a brick-and-mortar casino than sitting in your room and clicking away online. Why? The reason is simple – there is nothing that can actually replace the full experience of going to a high-end casino and playing with the high-rollers. Obviously, the online option is very convenient, but let’s face it – it’s not the real thing. The renowned software names are undoubtedly trying to make you feel like you have entered the casino lobby to play; however, you are possibly in your pajamas while doing so. Nothing wrong with that, but some players like to emphasize that this is affecting their performance. Baccarat is known as a high-stakes game surrounded by glitz and glamour; however, in the last couple of years, the situation shifted and now less experienced and wealthy players are giving baccarat a shot. So, the game is no longer of an exclusive nature, but still contains a bit of glamour. This tends to make inexperienced players feel frozen out of the game, and their results show that. The live baccarat experience has a lot to offer, especially to high-rollers. 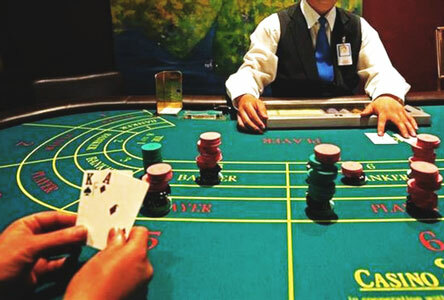 But, if you are not that much of a risk taker, you should bear in mind that baccarat is a fast-paced casino game with plenty of short rounds that usually consist of high wagers and high payouts. This is exactly why the land-based casinos will always have one advantage over the online option – live experience. This experience compensates for attractive promotional offers and other benefits online venues throw your way. The lights, tuxedos and gowns, elegant dealers and hustle and bustle at baccarat tables will, in most cases, take place over any other benefits. Overall, the decision between these two shouldn’t be that hard. All you need to do is put your priorities in place and figure out what is more appropriate to your needs. Online casinos have been doing an excellent job in recreating the thrill of a Las Vegas casino experience – and with a huge success. However, there will always be an audience who prefers the ambience of playing their favorite table game live. Some will even be skeptical about the insecurity of playing online, or they will claim that they are not tech-savvy enough. Once they give online gambling a fair try, they usually change their mind and realize that their doubts were completely unfounded. The bottom line is that no matter if you are a brick-and-mortar purist or more of a virtual fan, you will come to realize that the gambling industry is working its best to ensure you have the most engaging, satisfying and rewarding experience. In the end, you don’t even have to choose. You can easily integrate both ways of playing into your lifestyle by playing baccarat online during your working days and treat yourself with the casino thrill on the weekends. Either way, enjoy yourself!